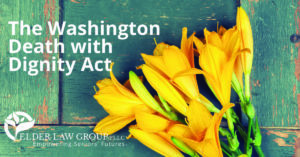 Elder Law Group is Eastern Washington’s largest Elder Law firm. With offices in Spokane and Tri-Cities, Elder Law Group is a regional leader in Asset Protection Estate Planning. 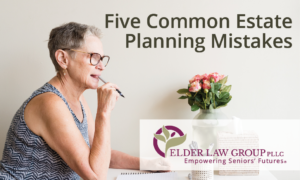 Our focus is exclusively Elder Law, which includes Estate Planning, Wills with Asset Protection Trusts, Powers of Attorney, Long-Term Care Strategies, Medicaid, Probate and Estate Administration. 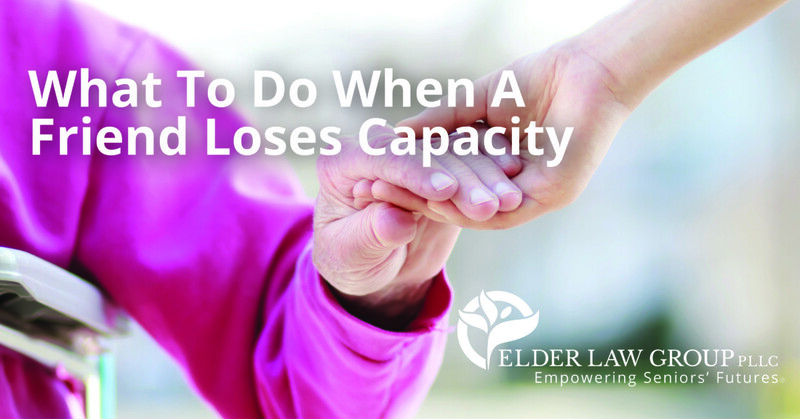 At Elder Law Group, our experienced and compassionate Washington and Idaho Elder Law attorneys understand the challenges that come with aging. We work to address your specific concerns so that you can protect assets for your loved ones and have a secure future. The friendliness of the entire staff and the knowledge we obtained from each visit was priceless. We loved meeting each and every one of you. We found everyone very helpful, knowledgeable, and courteous. I t was a pleasure to be treated so well and pampered. Our family’s unique situation was addressed and we can rest assured our future planning is in the right step to protect our loved ones. Thank you! We went to Lynn St. Louis to get my parent’s Will set up and Lynn and her associates were amazing and were so helpful! They made sure we understood everything and didn’t overwhelm us with legal jargon. They worked with us to make sure that everything was in place for when we needed it. 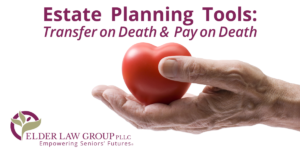 When my mother passed away, we called them to find out what our next steps were. Before they even started they expressed their condolences and sent us a card! When we sat down with them to get my mother’s estate squared away they walked us through the process step by step. If we forgot what was going on, they were always happy to go over it again! They made sure to keep us posted when we needed to sign something, or what information we needed to provide them. Their rates are very reasonable and they are worth every penny! I am so glad that we found Lynn St. Louis! I cannot say enough good things! If you want experience, and also want to be treated as a person rather than a billing number, this is the place to go! When I came into your offices, my husband was dying from cancer and he had fallen and broken his hip. I as pretty freaked out and just wanted to write a check and go. I didn’t care about the details of me having to take over our finances, or make medical decisions about my husband. Will was amazing. He had me calmed down, paying attention and making decisions. Sheryl, John and even Molly at the front desk are all wonderful. Lynn, your guidance and knowledge of the system, for lack of a better term, was invaluable to us. Can’t begin to thank you and your staff enough for making us feel that we were more than just another client. The attorneys and staff followed up, provided details that were easy to understand, completed the work in a timely and efficient manner, and were within our budget. Friendly, helpful, knowledgeable, and efficient! You have the greatest people working for you at the Kennewick office!